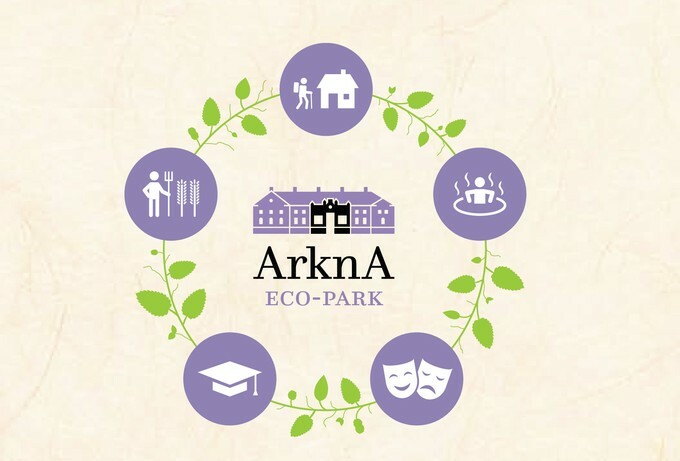 When the Arkna Eco-Park is completed, it provides an exemplary self-reliant living environment, producing diverse food for the surrounding region. The park includes a beautiful manor from 1879 restored as a restaurant and hotel, a dairy farm, herb gardens, cheese making, a luxury spa, several hotels, camping and plenty of cultural activities. 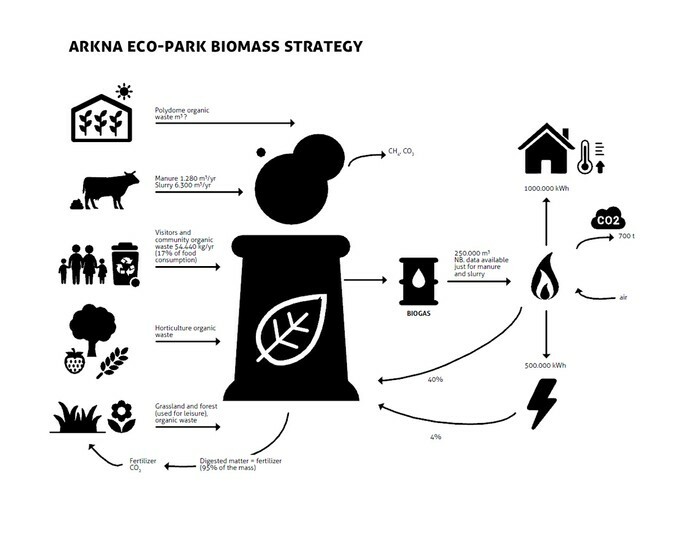 "Arkna Eco-Park is an impressive example of innovation and cultural heritage in Estonia. 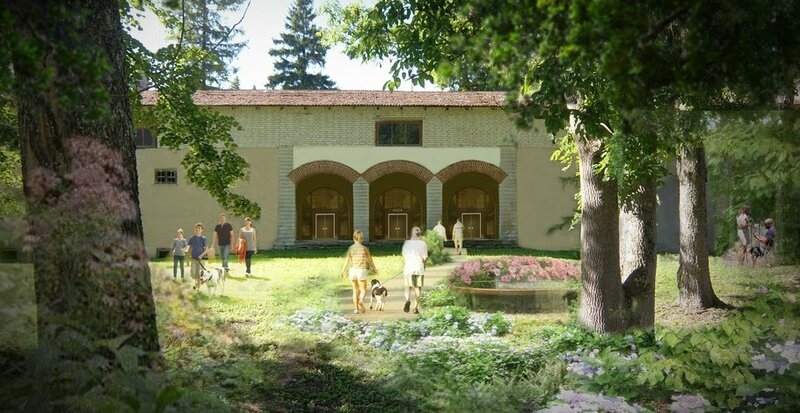 This kind of collaboration between modern and historic, useful and beautiful will definitely be one of the best examples in Europe." 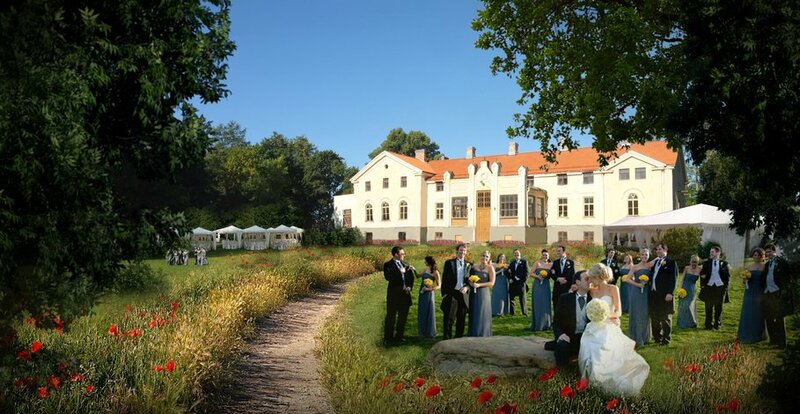 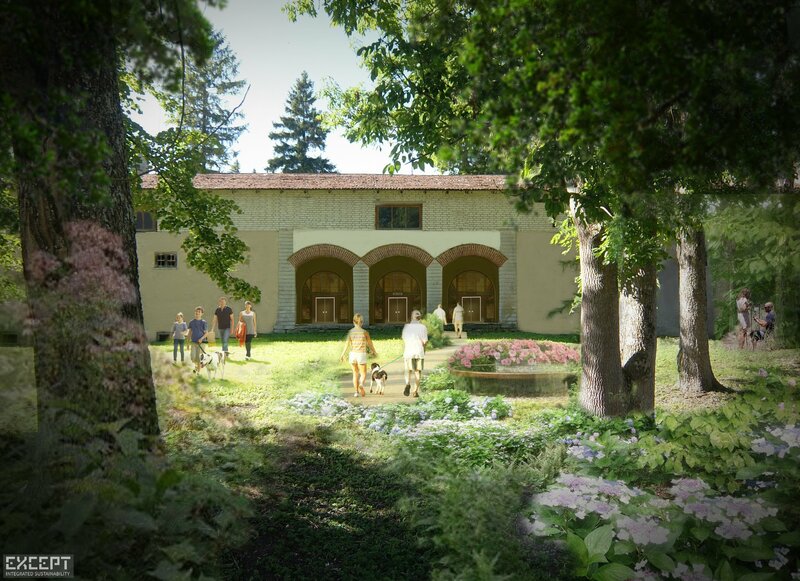 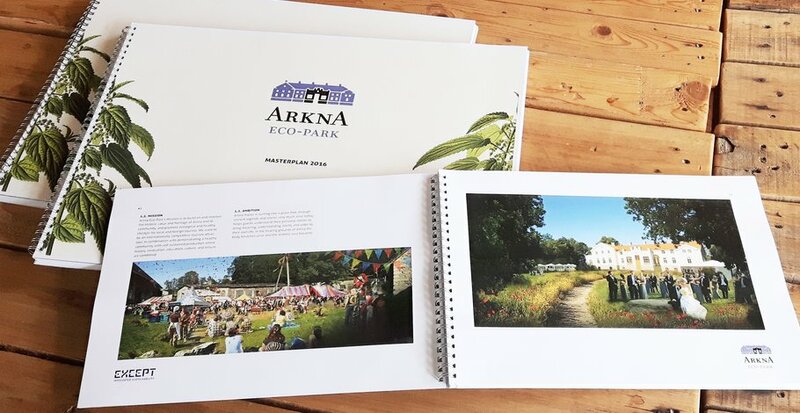 Arkna Eco-Park in Estonia encompasses a sustainable farm, health and wellness center, and vibrant community around a 16th century village and its restored manor. 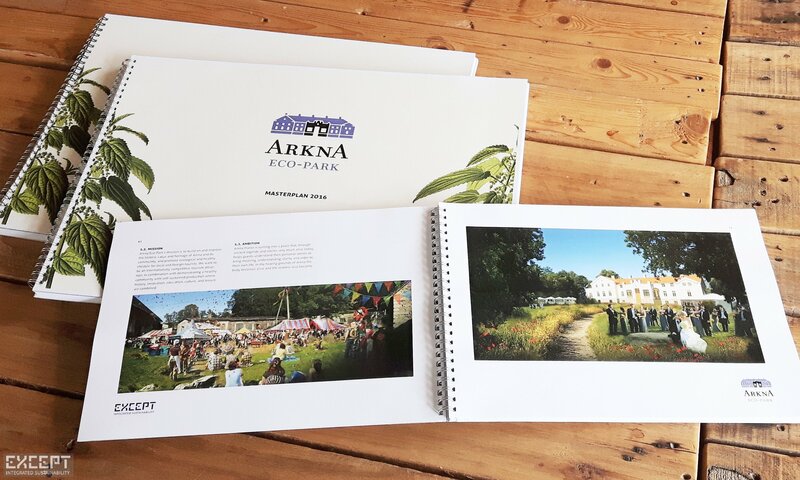 Within 100 km of Tallinn, Arkna’s lush open spaces alternating with woodlands provide a place where mind, body and soul is regenerated, inspired and engaged to promote a healthy lifestyle. 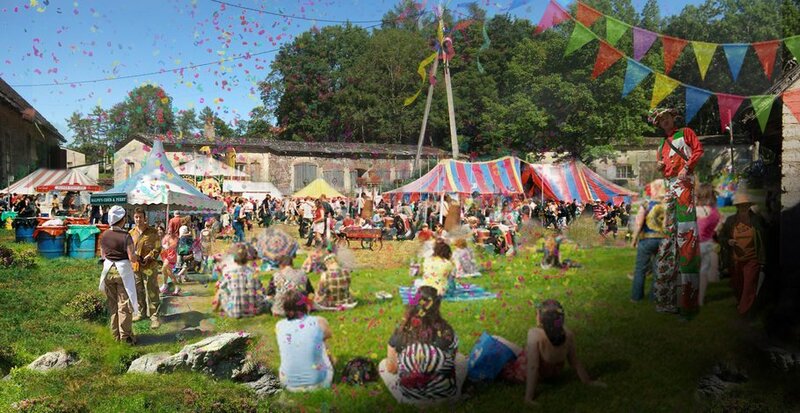 Visitors can try their hands at at a variety of skills through workshops to experience the beauty of this self-reliant living park. 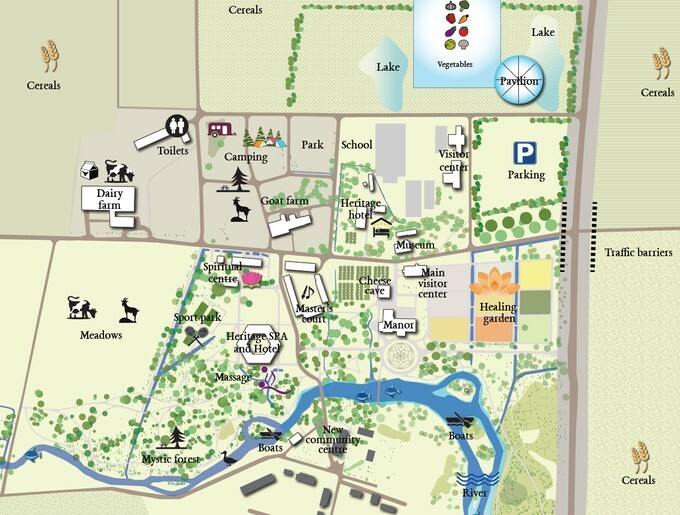 The natural setting offers peace and quiet, from a herbal garden to the river. 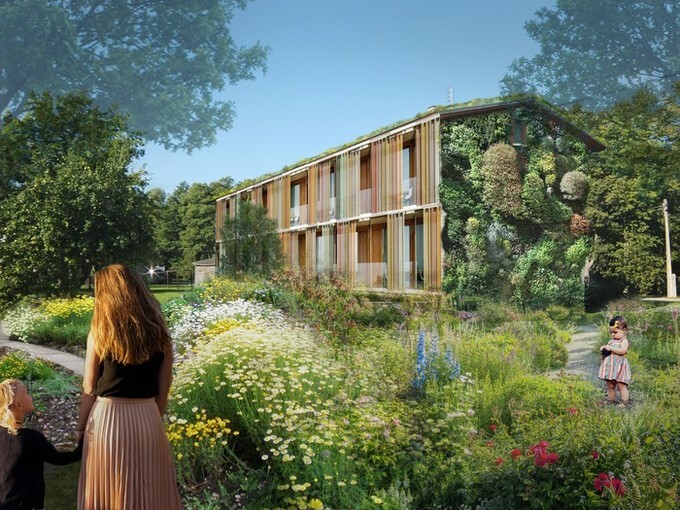 Housing in the village restores existing social housing typology buildings into beautifully integrated residences. 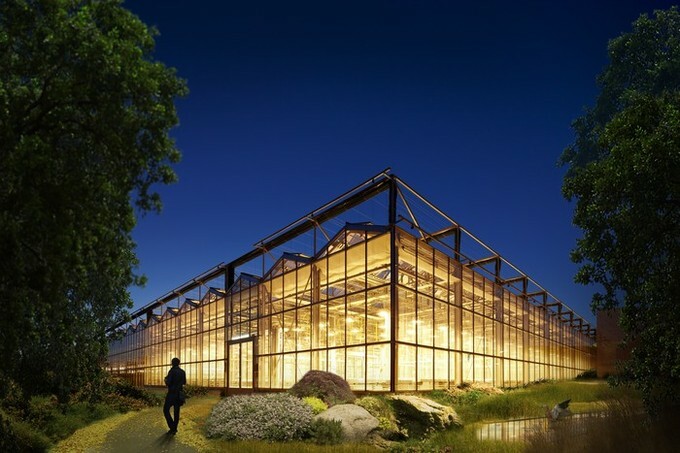 A special addition is a EU supported Polydome polyculture greenhouse, a unique production system for fresh produce, to be the first of its kind in the world. 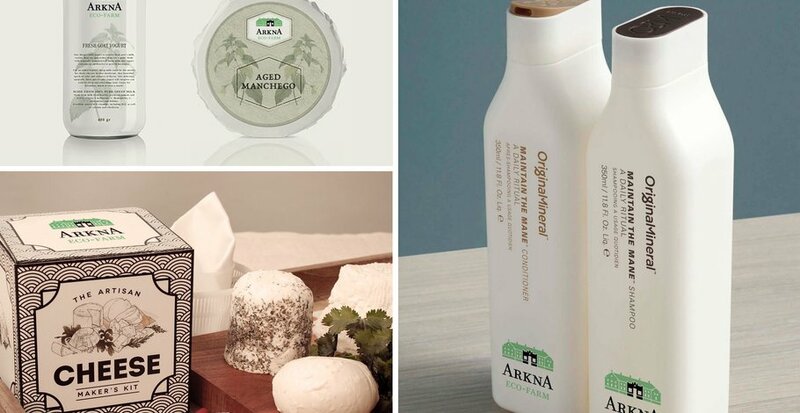 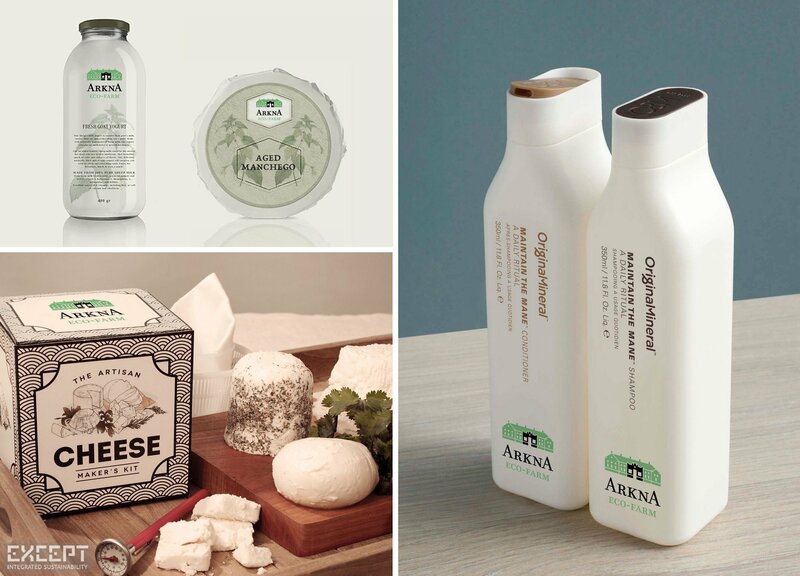 We developed the Arkna Identity, along with guidelines for product labeling, clothing, and building design. 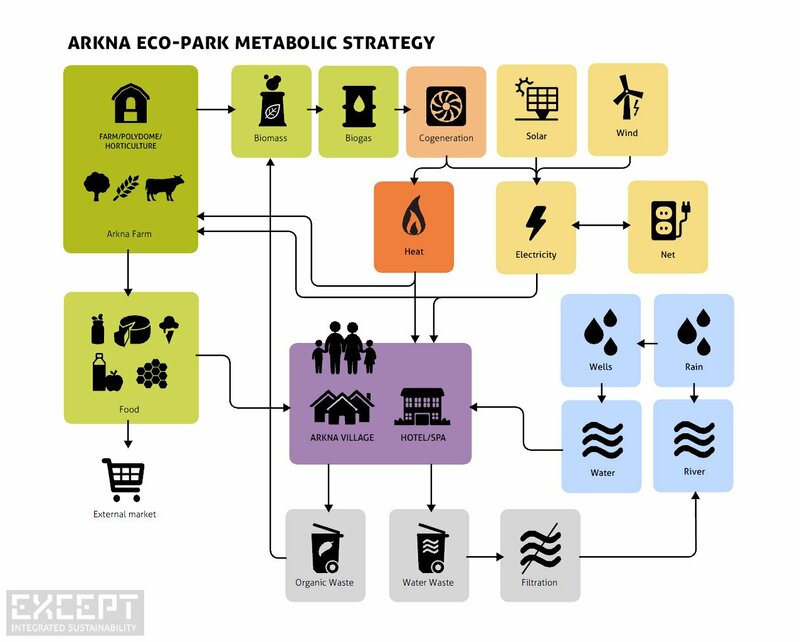 The Masterplan provides for a self sufficient park in about 5-10 years time, which is made possible through an integrated park metabolism where resource cycles are closed as much as possible. 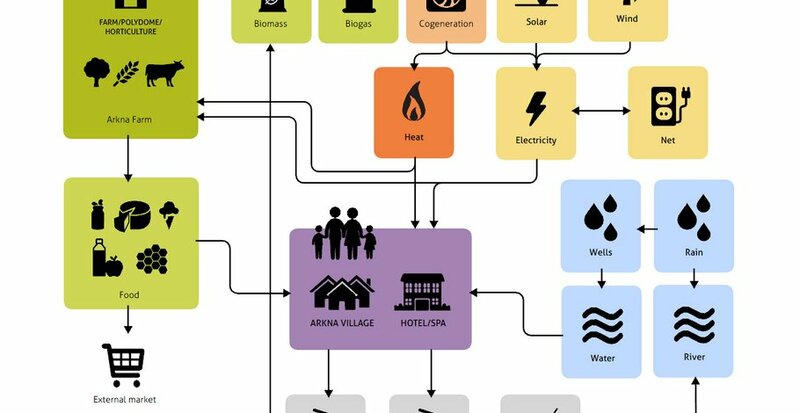 Above an example of one of many system maps created to develop the strategy for the park.